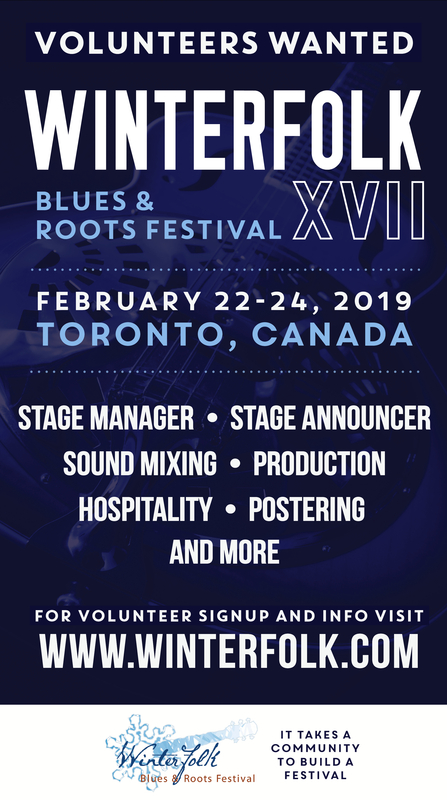 Toronto born Mike McKenna is a blues guitar player who in has played with Luke & the Apostles, Downchild, MeKenna Mendelson Mainline, and more. Opened for Jefferson Airplane & Grateful Dead. 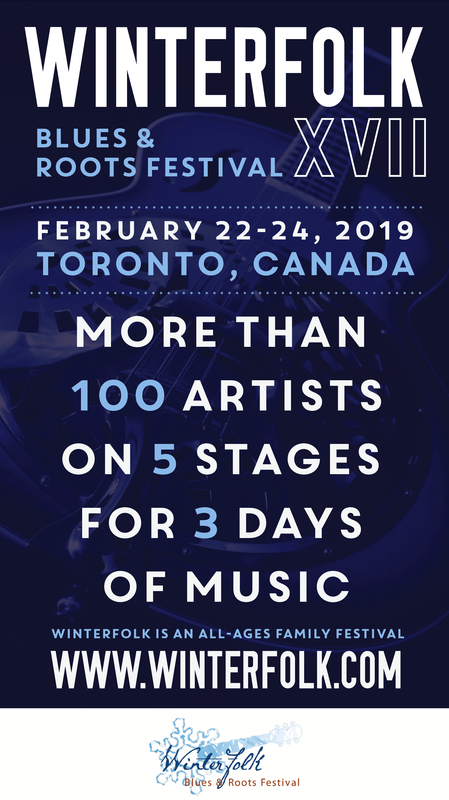 Toronto born Mike McKenna is a blues guitar player who in has played with Luke & the Apostles, Downchild, MeKenna Mendelson Mainline, and more. Opened for Jefferson Airplane & Grateful Dead. 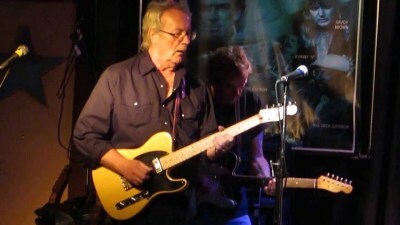 His unique style of electric slide guitar has even earned him induction into the Canada South Blues Society Hall of Fame, an event scheduled for October of 2013. He is best known for his work in the much-lauded 1960’s band Luke and The Apostles, followed by the equally revered McKenna Mendelson Mainline. In addition, he has played with a number of noteable groups including The Ugly Ducklings, Downchild Blues Band, and The Guess Who. Today, McKenna’s career has come full circle with packed venues of elated fans coming out to hear music from a new version of Luke and The Apostles and McKenna Mendelson Mainline again. McKenna is also still performing music from some of his other past bands, including Mike McKenna and Slidewinder, Diamondback 1974, and the McKenna Gibson Band. In the works is a CD of new, original material featuring him on acoustic slide guitar.